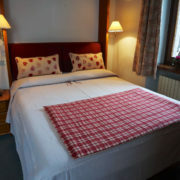 In Macugnaga you choose your preferred accommodation according to whether you would rather enjoy a little more looking after with a Half Board package or take Bed & Breakfast in a 3* Alpine Hotel or maybe a Self Contained apartment leaving you free to cook in or sample the local cuisine at lunchtimes and in the evenings. 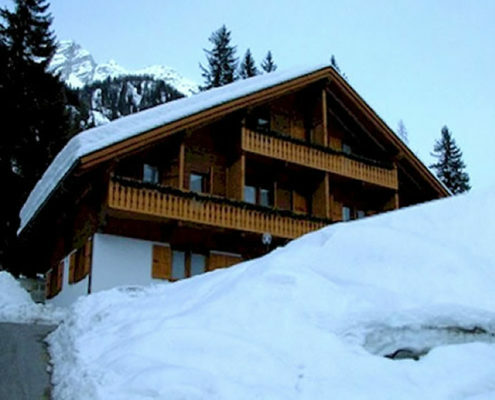 Monterosa Holidays are committed to providing you with exceptional quality, friendly service and amazing value for money, and it is with this in mind that we have chosen the Hotel Flora. 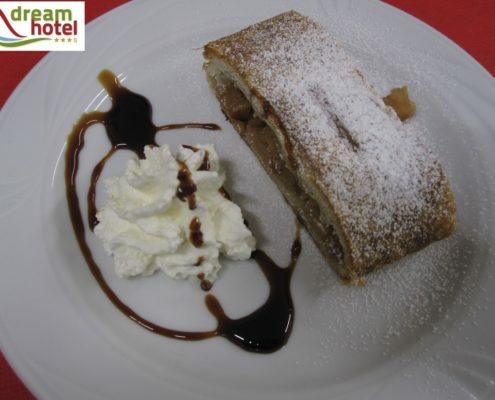 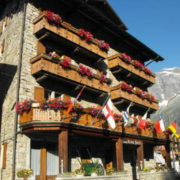 A friendly family-run alpine hotel where families, individuals and couples are particularly welcome. 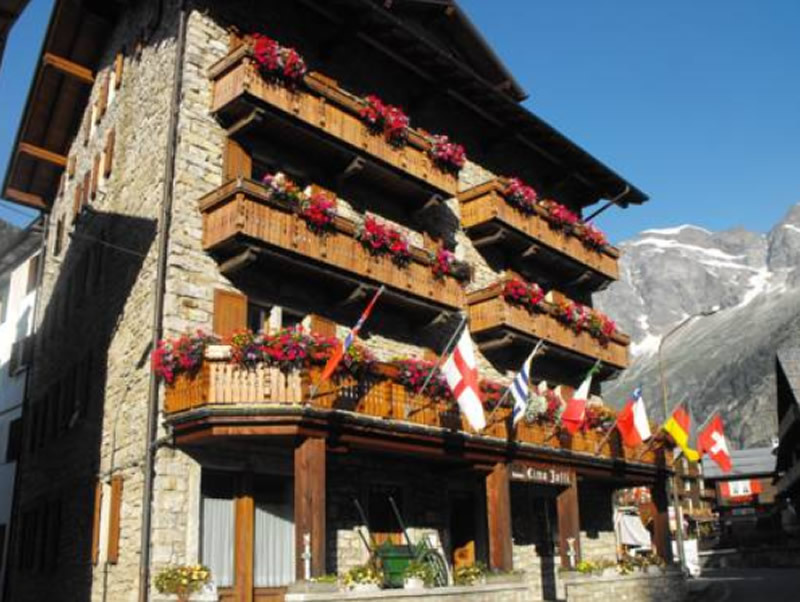 The Hotel Flora enjoys a prime position in Macugnaga’s beautiful central square with spectacular views of the Monte Rosa. 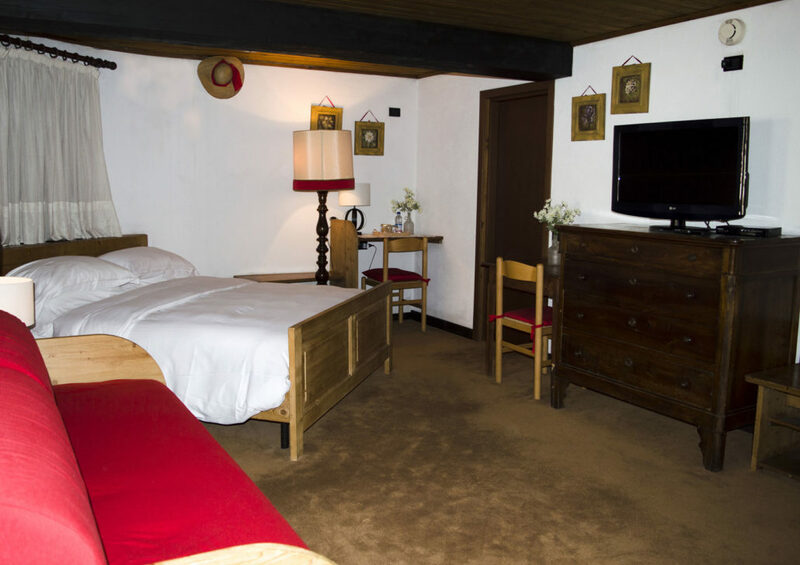 This recently renovated hotel features 14 attractive, modern and comfortable bedrooms with all mod cons including large en-suite bathrooms, satellite television, telephone and night safe facilities. 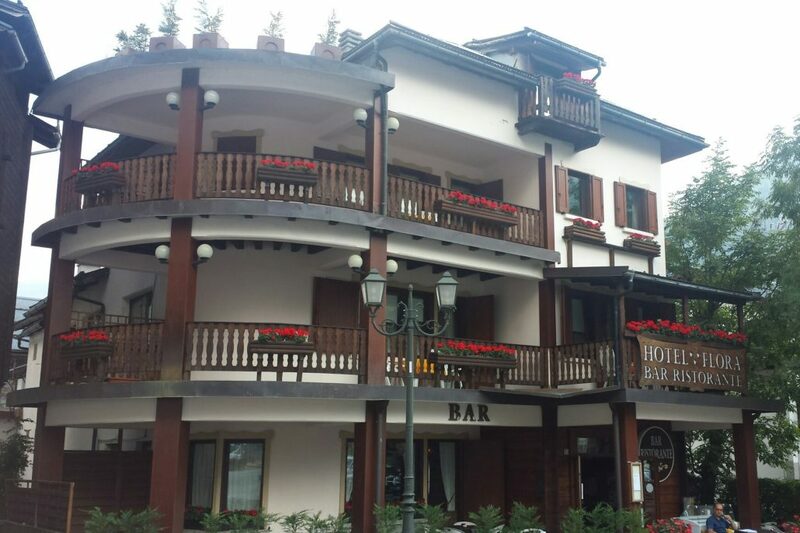 Located five minutes from the Central Ski Lift, Baby Park and within walking distance of all amenities; Hotel Flora is the ideal place to meet friends for lunch, dinner or a relaxing drink either in the restaurant or outdoors in our picturesque terrace garden where you can relax, enjoy the sun and fresh air and take in the stunning mountain views. 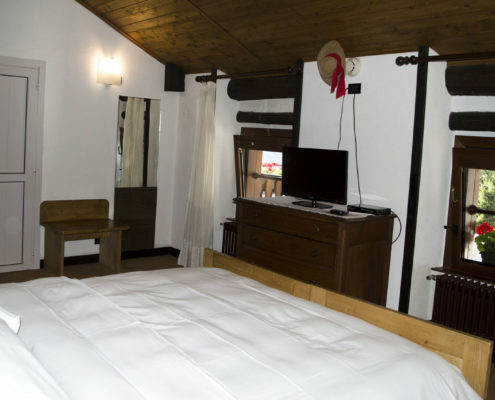 Most of our double bedrooms have balconies and all have ensuite bathrooms with shower, toilet, bidet and hair drying facilities. 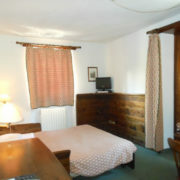 We also have family rooms that cater for up to five people (2 adults and 3 children). 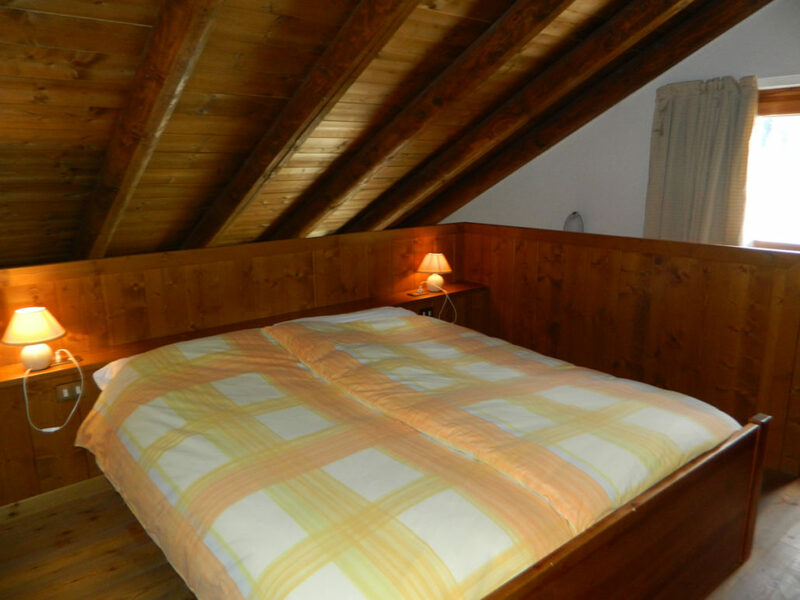 These are apartment style and feature a double room for the adults and a separate bedroom for the children, which have from one to three single beds. 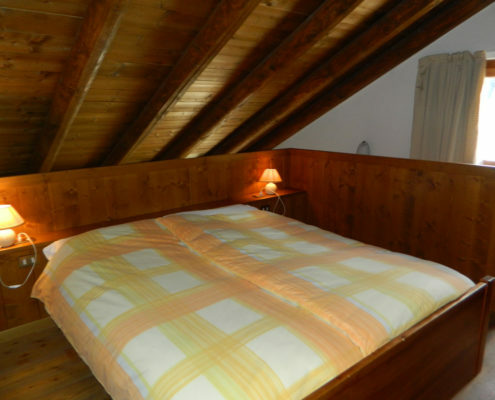 Rooms will be allocated according to the number of children. 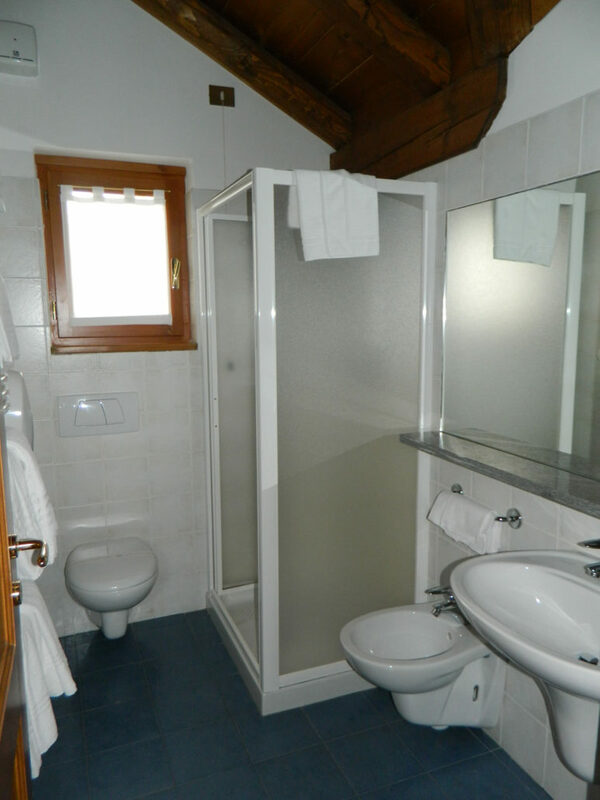 The family rooms also benefit from en suite bathroom with all mod cons and balconies. 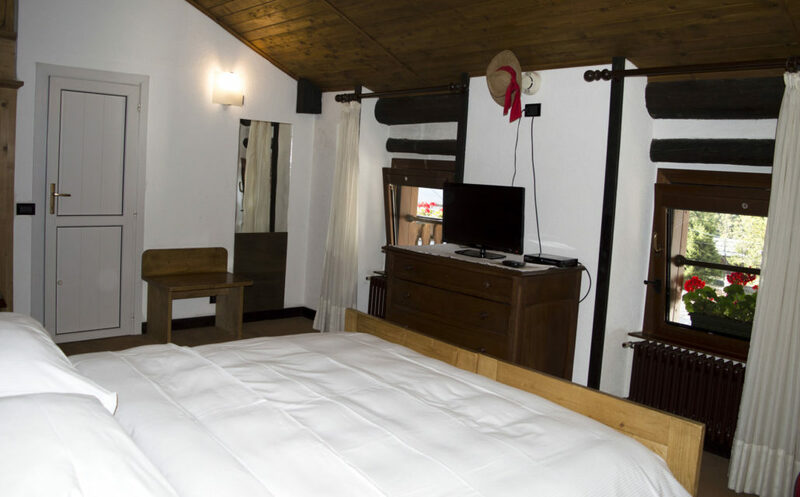 All of our rooms have Satellite Television (in Italian) and we can lend out DVD players so that the kids can bring their favourite films with them for evening entertainment. 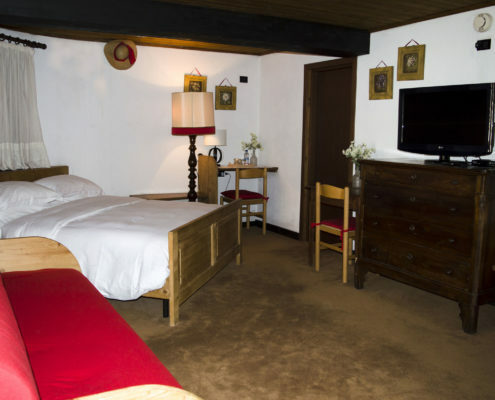 For that special break we have two luxurious suites. 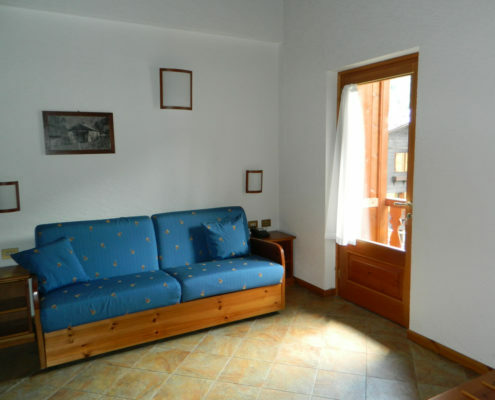 These feature a large bedroom with room for up to three people if necessary plus large balconies with a gorgeous view of the Monte Rosa Mountain. 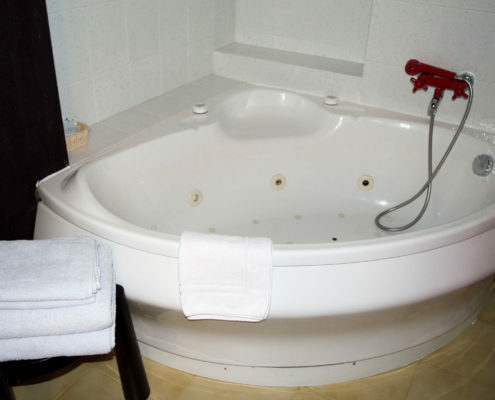 These suites boast a Jacuzzi bath in the large ensuite bathroom with all the mod cons. 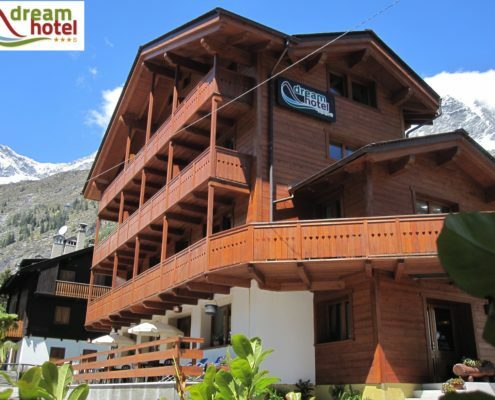 The Cima Jazzi Hotel can offer Half Board or Self Catering Apartments. 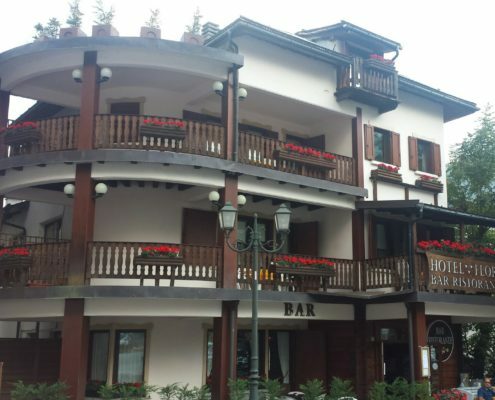 Another family run, lovely rustic hotel based just off the main central square in the Staffa area, which contains bars, restaurants and a quiet but friendly nightlife. 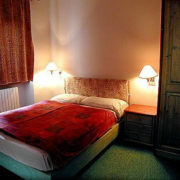 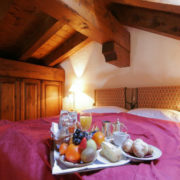 The hotel consists of cozy, rustic apartments, sleeping from 2 up to 5 people, which can be taken as Self Catering only. 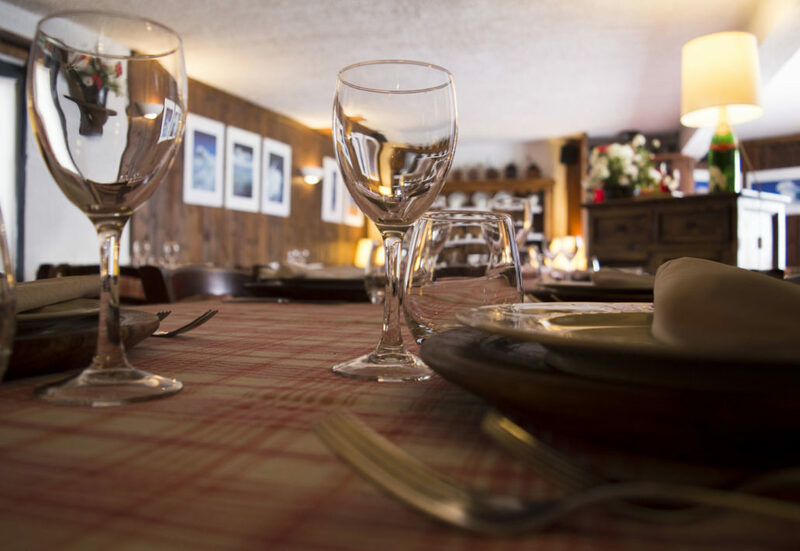 Alternatively, why not take advantage of their traditional Walser restaurant to enjoy Half Board accommodation as an option. 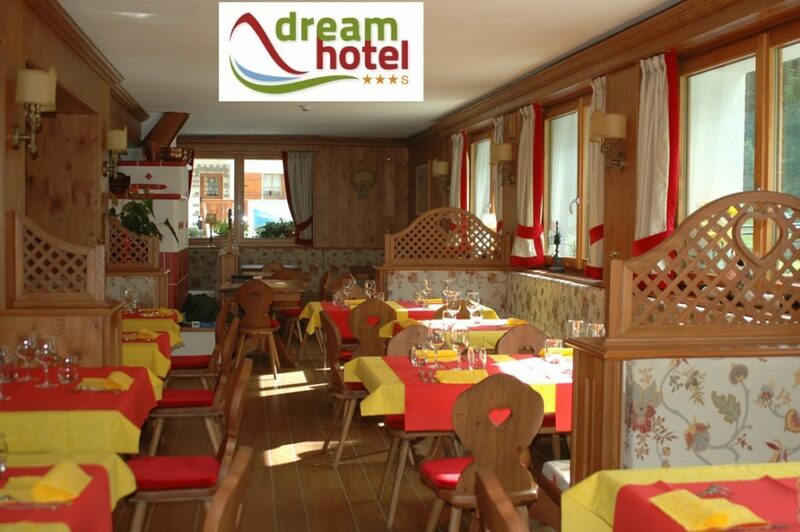 A recently renovated hotel offering Half Board and Bad & Breakfast. 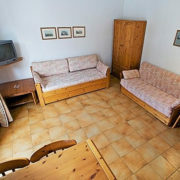 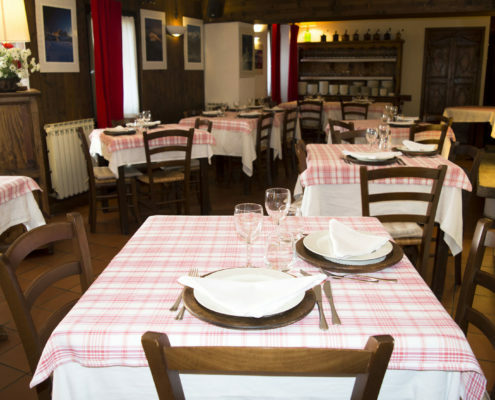 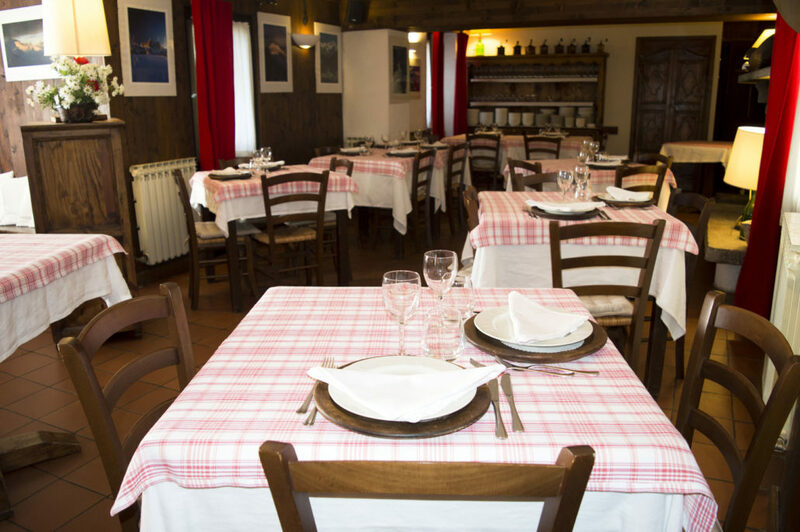 Located in the Staffa area, as are most Monte Rosa Holidays Hotels. 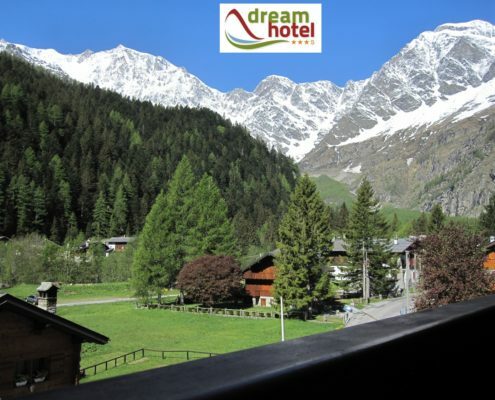 This hotel has a lovely Spa Centre on the top floor with panoramic views as the photos demonstrate. 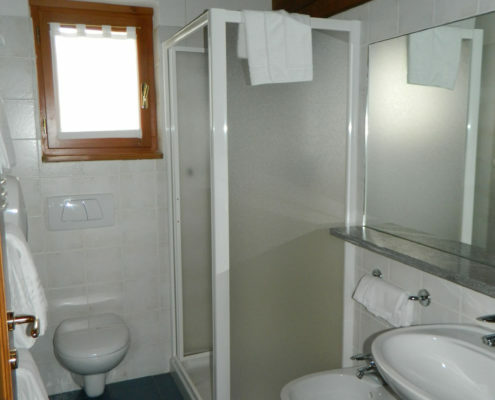 This includes a whirlpool 8-seater Jacuzzi, Turkish Bath, Finnish Sauna and a Tropical Shower. 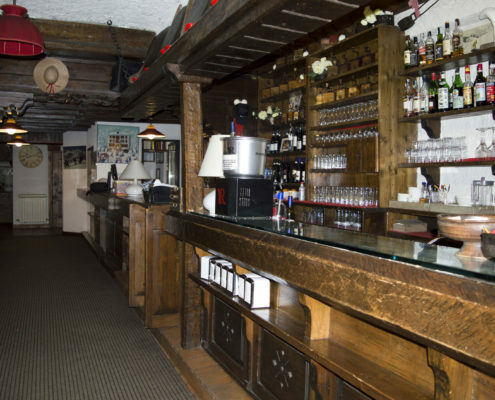 Open from 4pm to 8pm for adults. 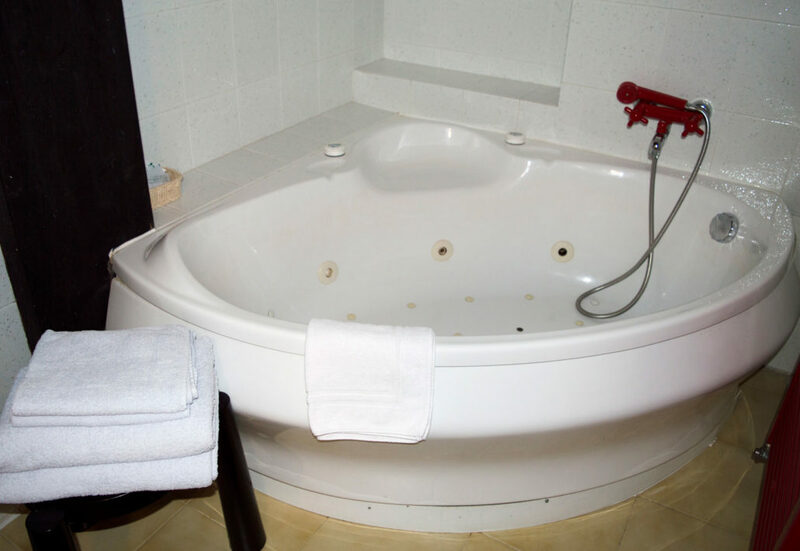 Children can access the Jacuzzi from 4pm to 5pm only if accompanied by adults. 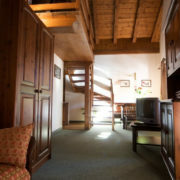 It is required to bring Swimsuit and Slippers to use the Spa Centre. 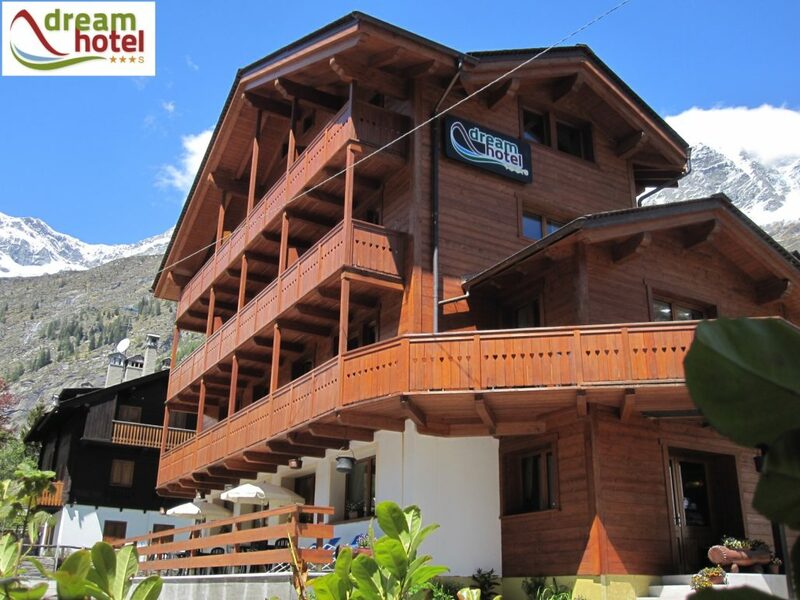 There is a supplement on the standard package price list of 100 euros per person for the Dream Hotel due to full inclusion of the Spa Centre during its opening hours. 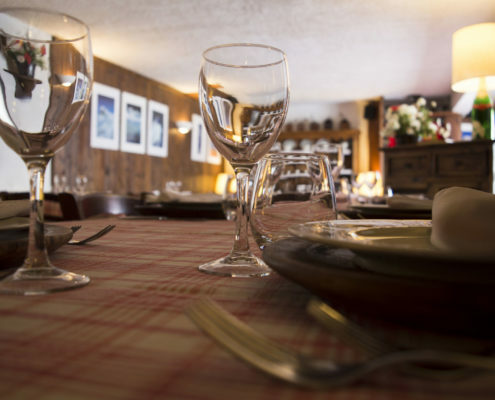 Fancy a little more freedom to eat in or out as you please? 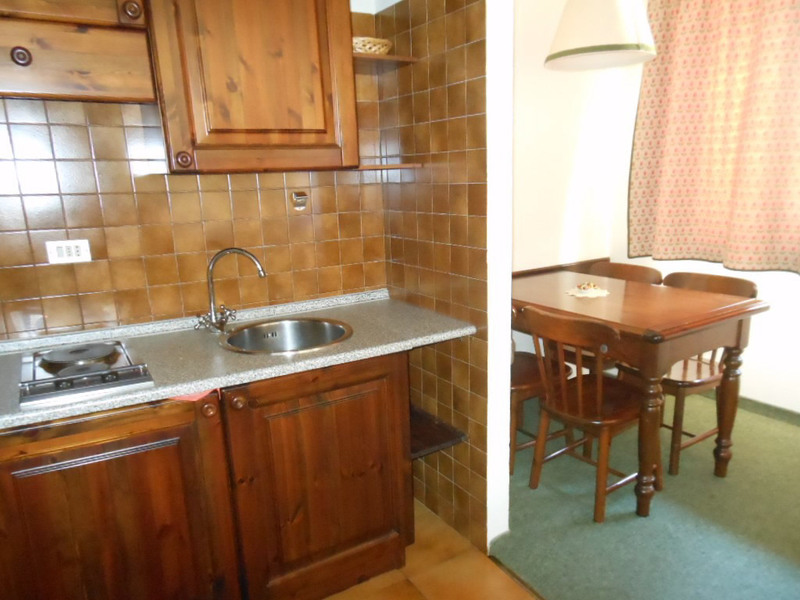 We find that our apartments are great for families with small children who need a little more flexibility with eating arrangements. 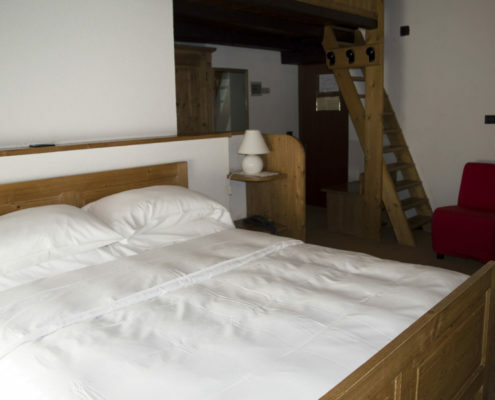 We have a great range of self catering apartments, which can sleep between two and six guests. 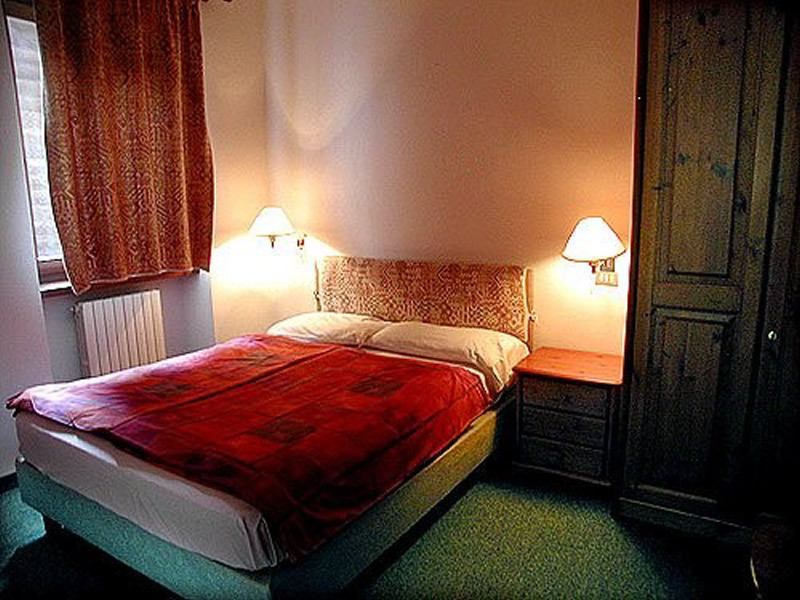 Our apartments will give you complete freedom with full comfort. 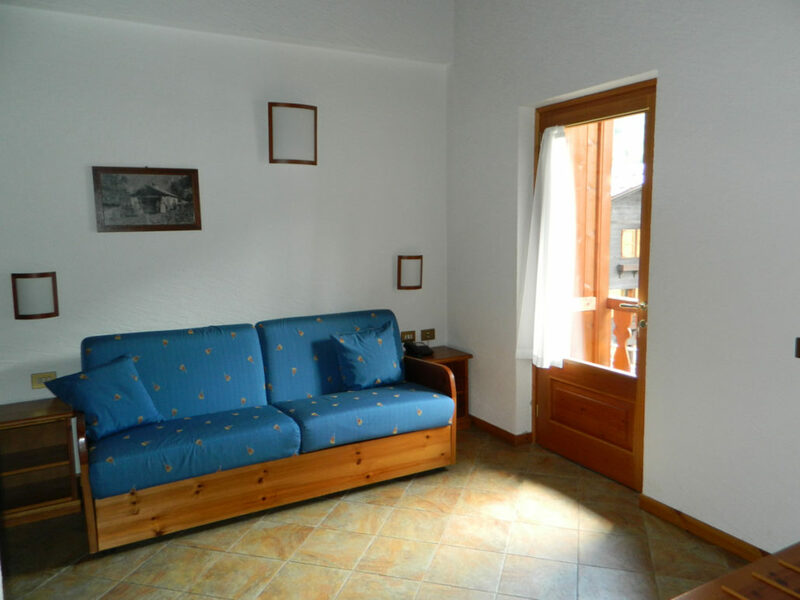 We have self catering apartments in Staffa close to the restaurants and bars in Macugnaga and within walking distance of the cable car and a 5 min trip on the ski bus to the chair lifts in Pecetto. 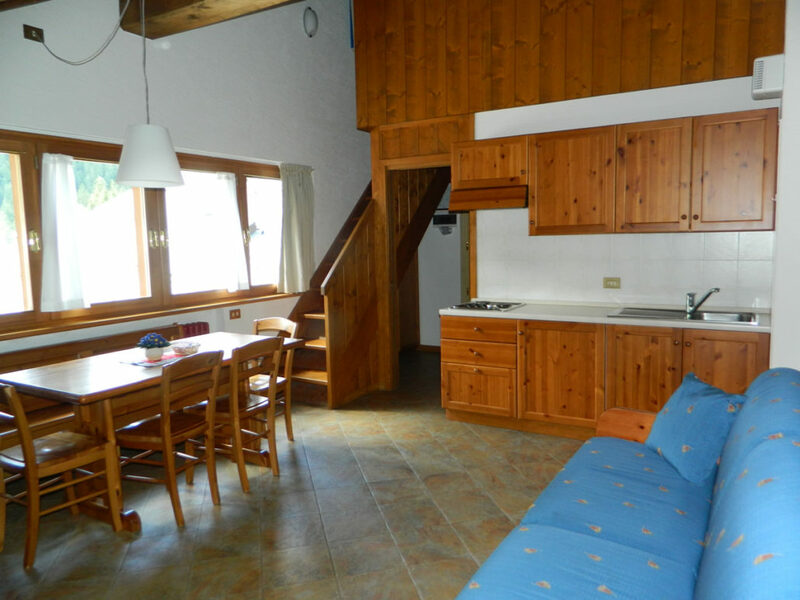 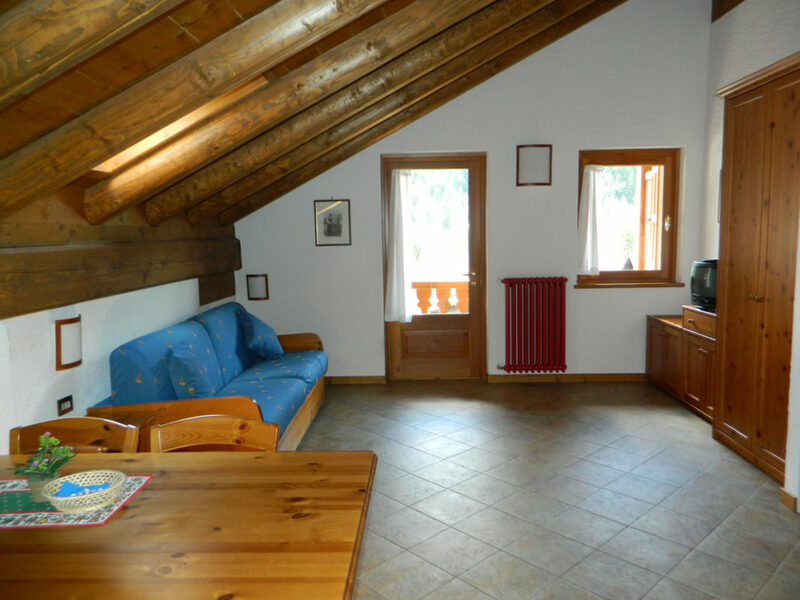 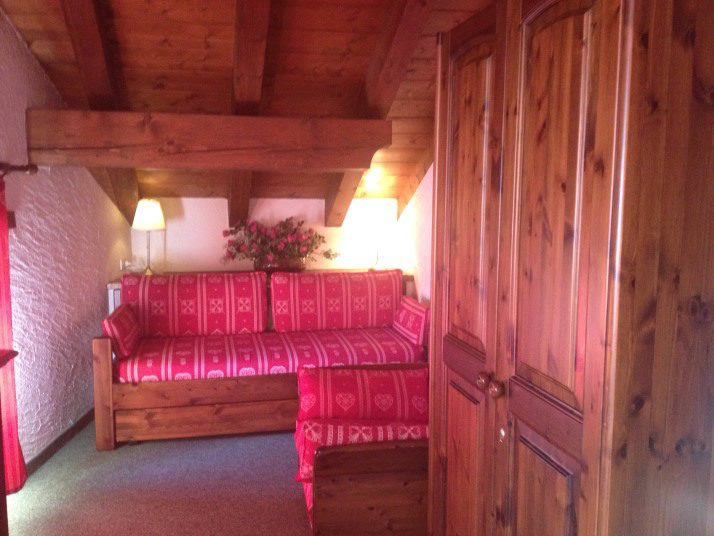 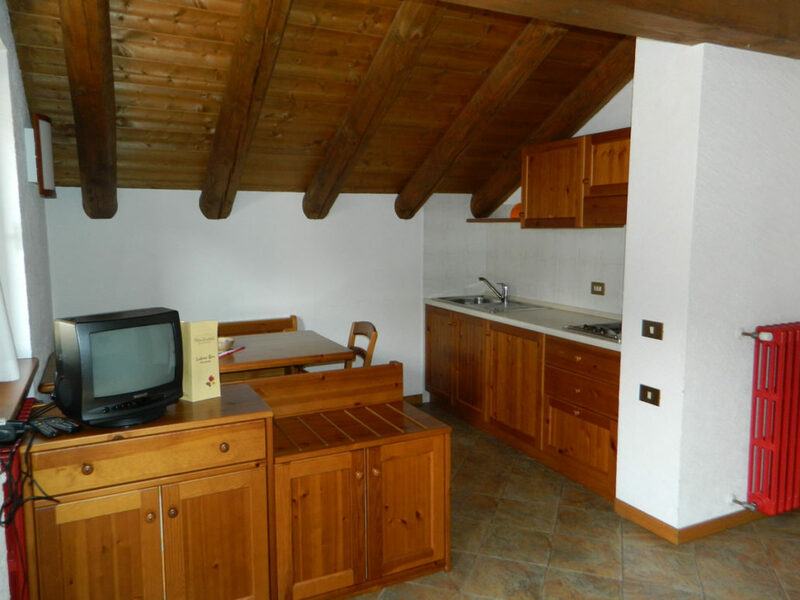 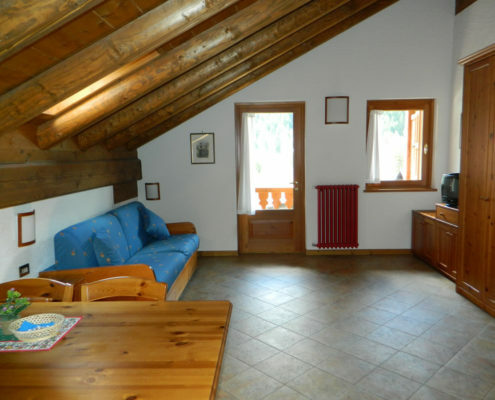 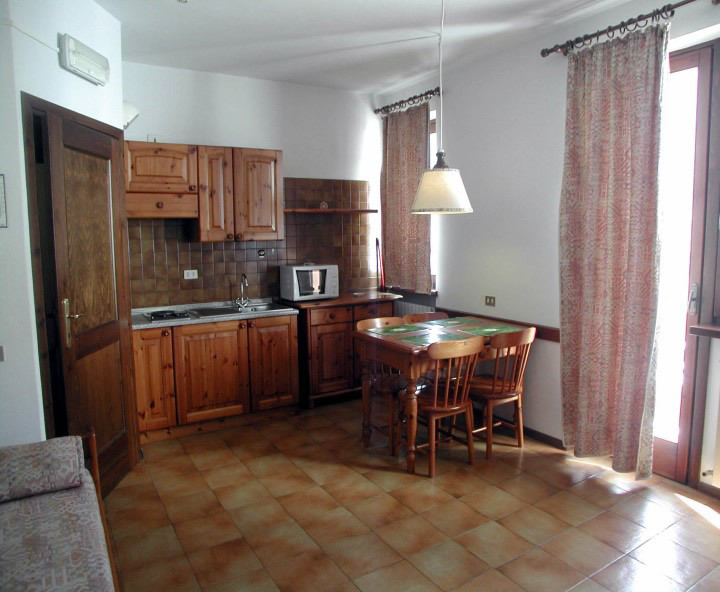 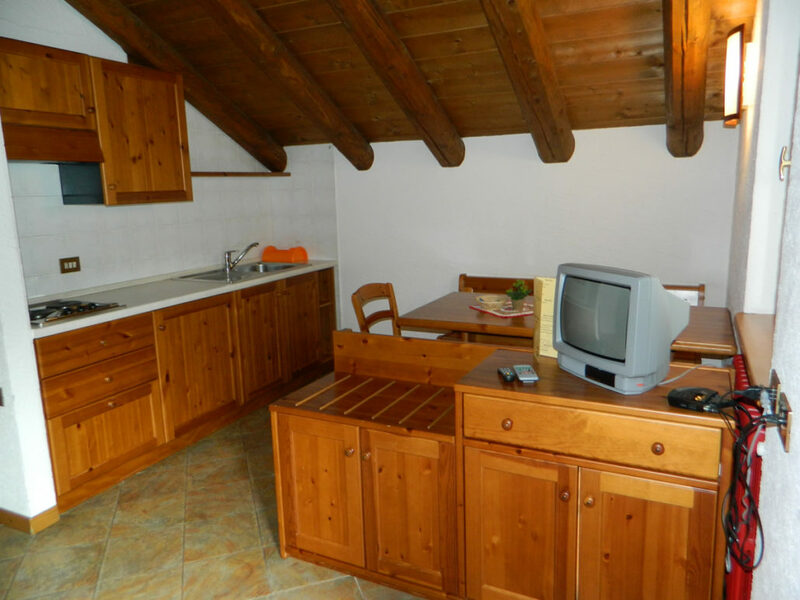 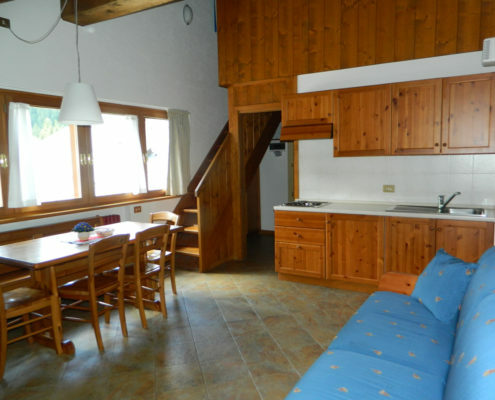 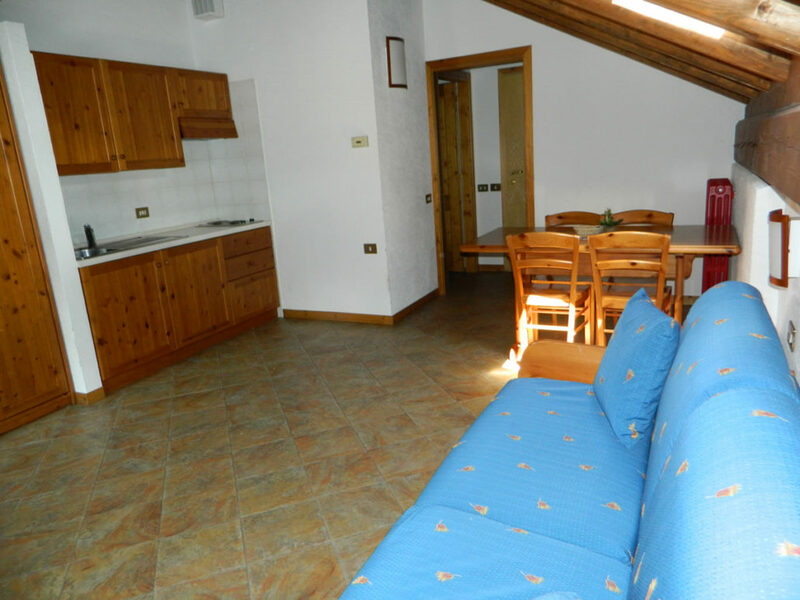 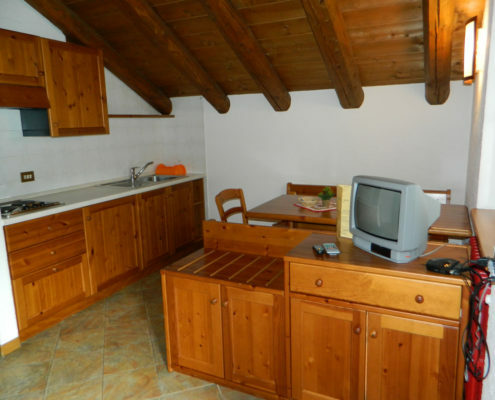 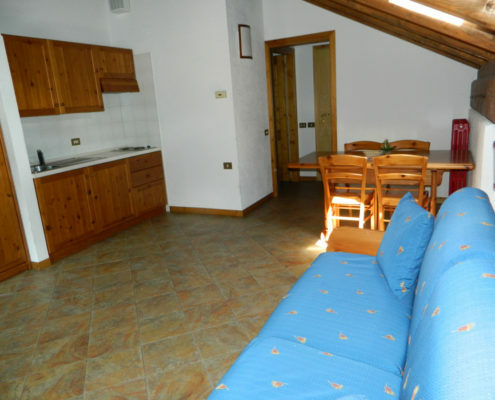 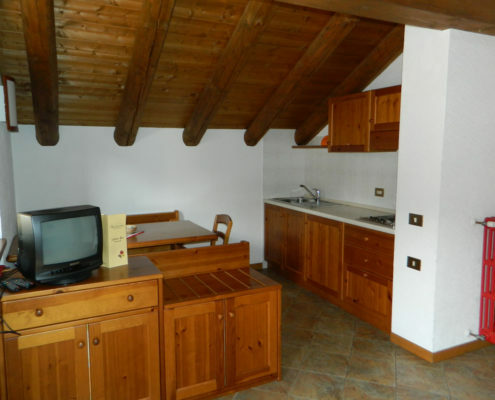 Our apartments in Pecetto are 2 minutes from the ski slopes at Pecetto. 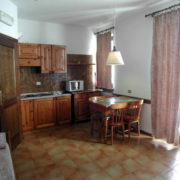 Apartments are allocated subject to availability and all are 3 star standard. 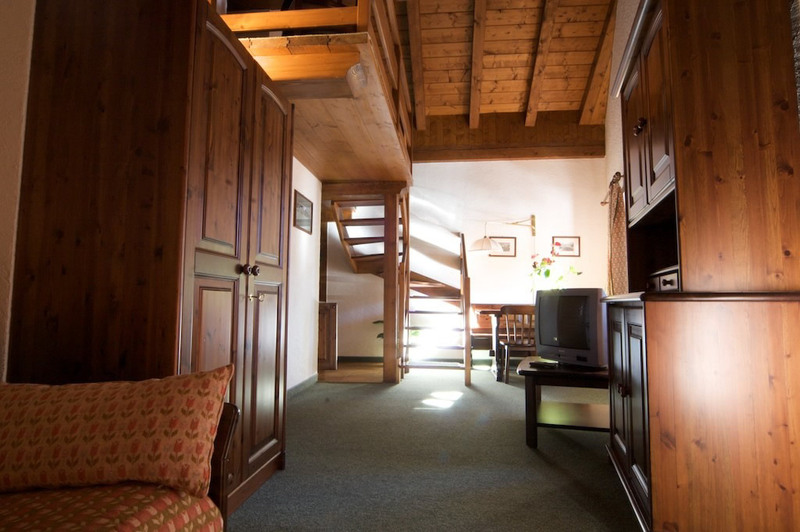 Our apartments are all modern and comfortable and designed in a typical mountain rustic alpine style. 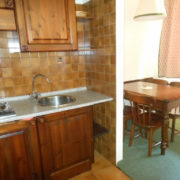 Our kitchens are real kitchens fully fitted and well stocked with all the necessary cooking utensils. 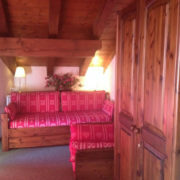 Our bedrooms have plenty of storage space, both hanging and shelved so no need for clothes on the chairs or the floor! 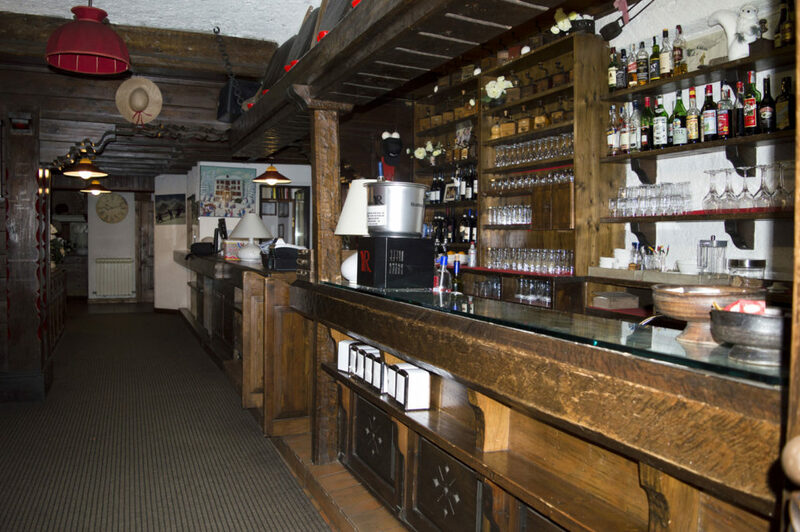 Our dining room and lounge areas have plenty of seating and televisions. 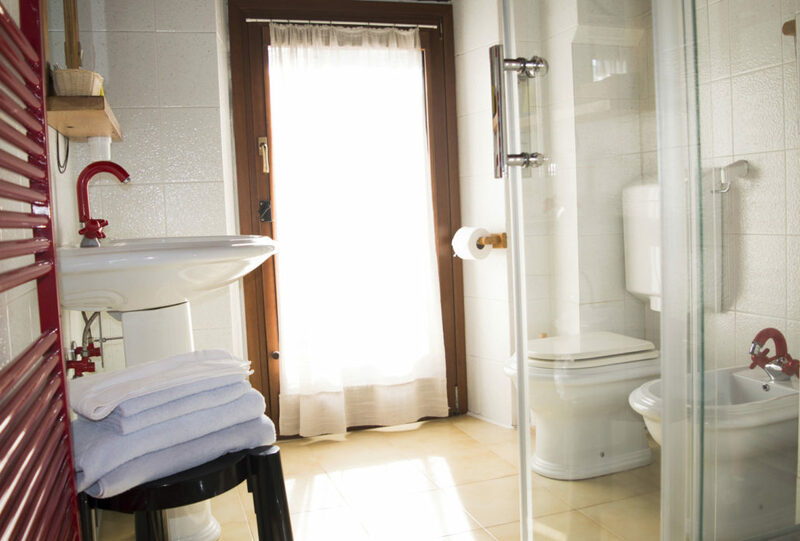 Our clean, tiled bathrooms are fitted with shower and bidet and plenty of hot water! 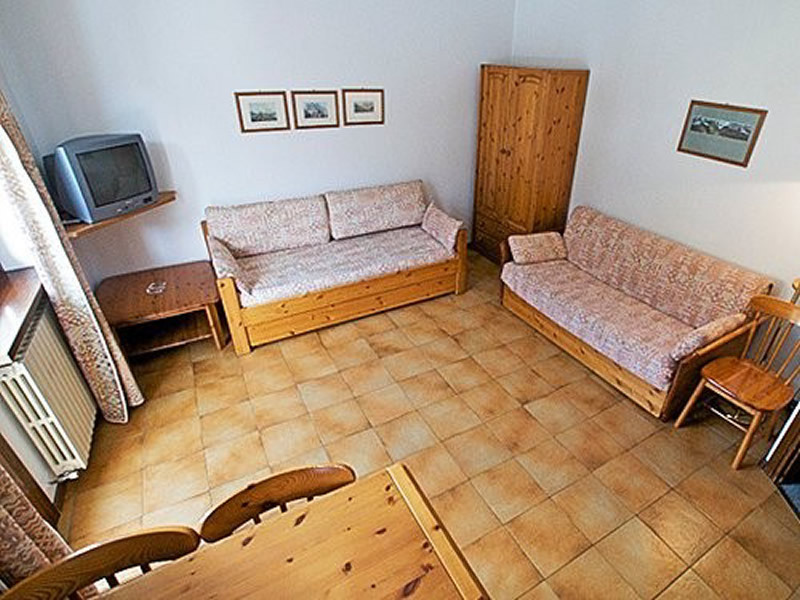 We have tried to make our apartments a home away from home so that you can really relax and feel comfortable with none of the frustrations that often come with booking a holiday apartment abroad. 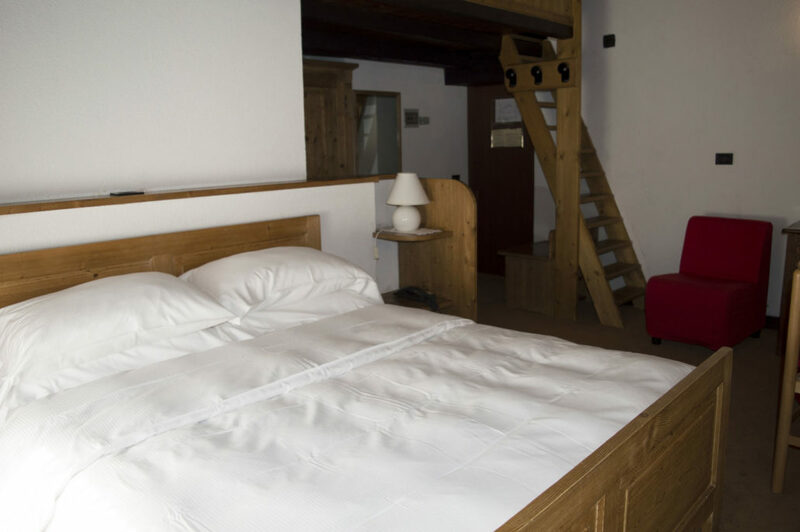 Linens and towels are provided in all of our apartments so no need to bring these from home. 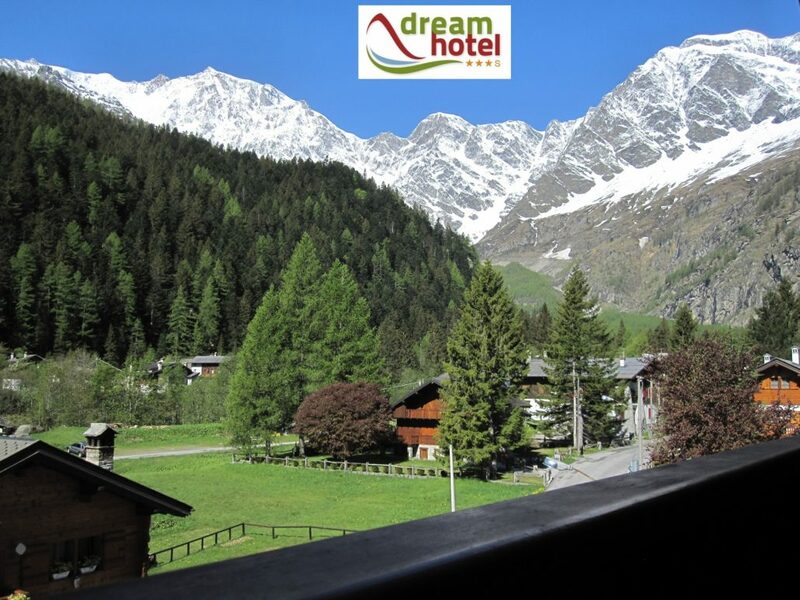 Monterosa Holidays are committed to providing you with exceptional quality, friendly service and amazing value for money, and it is with this in mind that we have chosen this hotel. 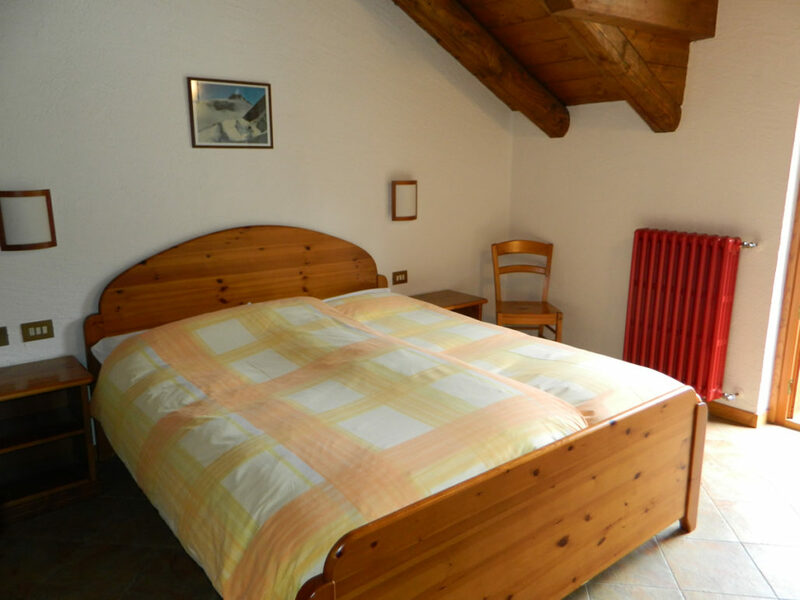 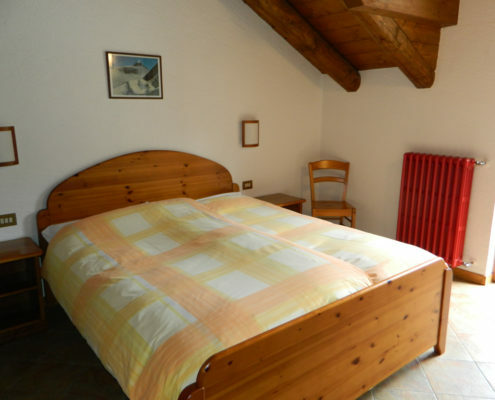 We have chosen a lovely modern 3* Hotel in the centre of Pallanza with full ensuite facilities. 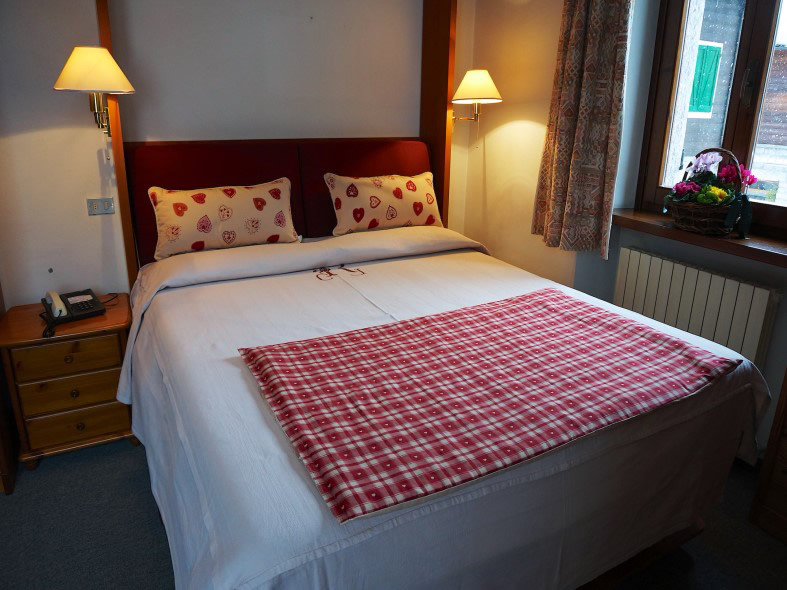 Located right on the lakeside close to all the amenities and only 50 metres from the ferry terminal, where you will take the boats to all your lakeside destinations. 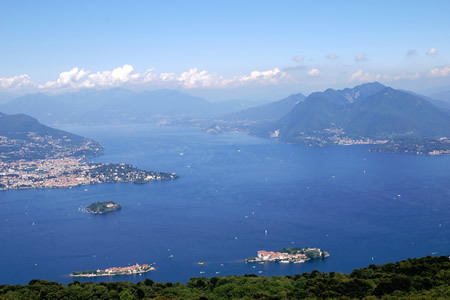 The hotel enjoys magnificent views of the lakes and in particular the famous Borromeo Islands. 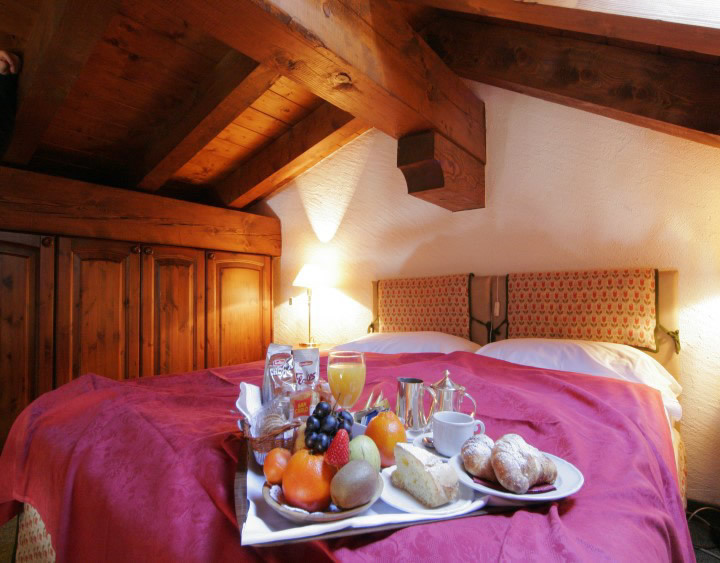 Here you will enjoy Bed & Breakast accommodation giving you a little more freedom to sample the local cuisine in the many and varied restaurants in the vicinity. 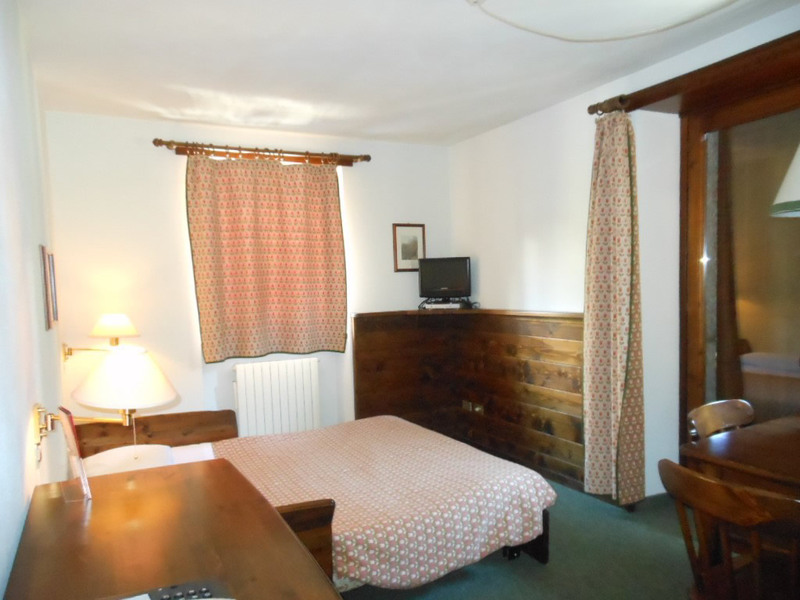 The hotel is walking distance (approx 1.5 km), from Intra where the beautiful old town with its traditional narrow streets is great for an afternoons window shopping in the many and varied shops. 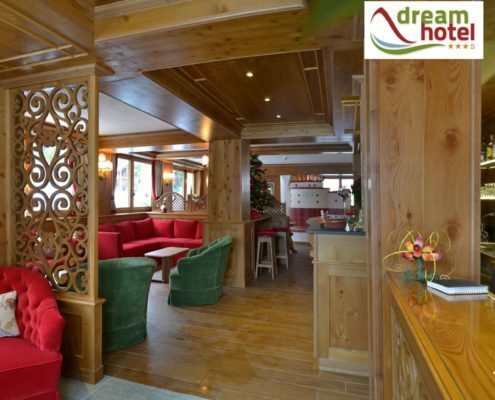 Or why not enjoy a leisurely coffee, lunch or real Italian Gelato while watching the world go by.